Constantly advancing, the Cybersecurity space continues to disrupt the market. As Digital Marketers, it’s crucial that we frequently analyze our consumers naturally adapting attitudes, ensuring that we continue to meet their expectations of the ‘latest and greatest’. Both the Technology and Cybersecurity Industries are growing exponentially. This is great from a market growth perspective, but isn’t all bells and whistles. Unfortunately, as these markets grow, so will the invitation of cyber-crime and the threat landscape. We will continue to face malicious acts attempting to infiltrate protected networks. The use of analytical tools will help predict, prevent and deter these threats. Essentially, these tools will act as one of the biggest defense mechanisms to drive smarter, more precise and more effective content to safety net to our market. 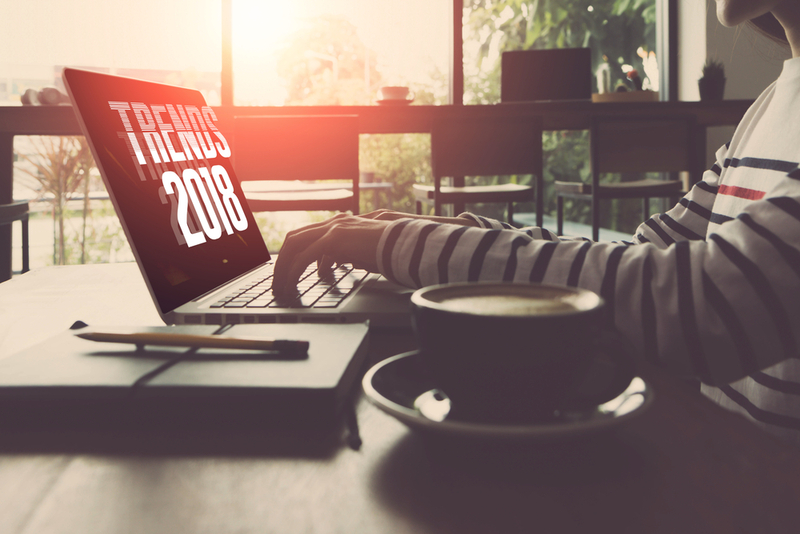 According Panetta (2017), the three key elements consumers will seek in 2018 are a balance of; usability, visibility and to gain more control over their security. The evolution of ICT trends closely aligns with the Cybersecurity space. As data generation, connectivity and systems continue to advance, so will a number of cybersecurity vulnerabilities. According to Gartner (2017) “In the next three to five years, enterprises will generate more data than they ever have before”. Talking about mass data generation, a major trend said to set the scene in 2018, is Cloud Computing. The usage and popularity of Cloud Computing will only continue to grow in the years to come. However, due to its capability to hold immense amounts of valuable data, cyber criminals identify this as the perfect target. According to Puranik (2018), “2018 expects to see more individual and state-sponsored attacks aimed at the cloud security infrastructures”. Therefore, we must venture into 2018 with the headspace of shifting the focus from protection and prevention and drive it toward detection and response. Utilising analytical tools to optimise metrics that really matter will be the, “be all and end all”. Investing in tools like security information, event management (SIEM) and malware detection systems, will be the key tools for mitigation any unwanted insiders. How can Thycotic help? Click here to find out.